Aluminum or Aluminium - AdTech Metallurgical Materials Co.,Ltd. 14 12月 Aluminum or Aluminium? Aluminum and aluminium are two names for element 13 on the periodic table. In both cases, the element symbol is Al, although Americans and Canadians spell and pronounce the name aluminum. While the British (and most of the rest of the world) use the spelling and pronunciation of aluminium. You can blame the element’s discoverer, Sir Humphry Davy, Webster’s Dictionary, or the International Union of Pure and Applied Chemistry (IUPAC). Sir Humphry Davy proposed the name aluminum when referring to the element in his 1812 book Elements of Chemical Philosophy, even though he had used the name alumium for the element (1808). Despite Davy’s two names, the official name ‘aluminium’ was adopted to conform with the -ium names of most other elements. In recent years, the IUPAC had identified “aluminium” as the proper spelling, but it didn’t catch on in North America, since the ACS used aluminum.The IUPAC periodic table presently lists both spellings and says both words are perfectly acceptable. The 1828 Webster’s Dictionary used the “aluminum” spelling, which it maintained in later editions. In 1925, the American Chemical Society (ACS) decided to go from aluminium back to the original aluminum, putting the United States in the “aluminum” group. Still confused? 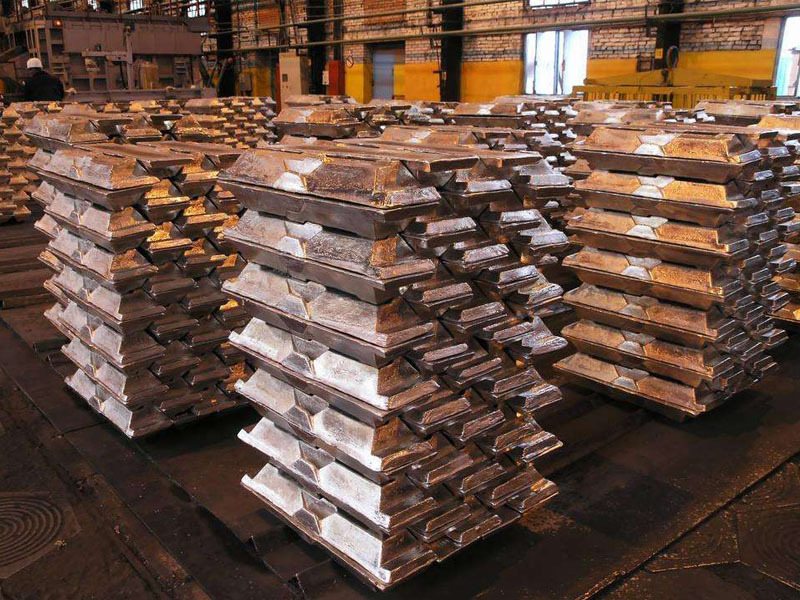 Here’s a little more about the history of aluminum’s naming and discovery. Guyton de Morveau (1761) called alum, a base which had been known to the ancient Greeks and Romans, by the name alumine. In 1808, Humphry Davy identified the existence of the metal in alum, which he at first named alumium and later aluminum. Davy knew aluminum existed, but he didn’t isolate the element. Friedrich Wohler isolated aluminum in 1827 by mixing anhydrous aluminium chloride with potassium. Actually, though, the metal was produced two years earlier, though in impure form, by the Danish physicist and chemist Hans Christian Ørsted. Depending on your source, the discovery of aluminum is credited to either Ørsted or Wöhler. The person who discovers an element gets the privilege of naming it, yet the identity of the discoverer is as disputed as the name! WHICH IS CORRECT – ALUMINUM OR ALUMINIUM?